Growing up in a Christian household, religion was everything. Church every Sunday, say your prayers every morning and night, oh and don’t forget to read your Bible. As I got older I became less religious and more spiritual. So yes Israel was on my list of places to visit but I had mostly planned to stay in Tel Aviv and experience the party scene. But the person I was traveling with had other plans in mind. After a gruesome 10 hour flight in a middle seat I was ready to get off. We flew out on a Friday and arrived on Saturday. We spent about an hour waiting to get through immigration. Fortunately they don’t stamp your passport and I’ll explain why that’s good later on. They hand you a blue card with your picture and info on it . Off to the hotel to drop our bags and explore Tel Aviv. Tel Aviv was nothing like I imagined it to be. 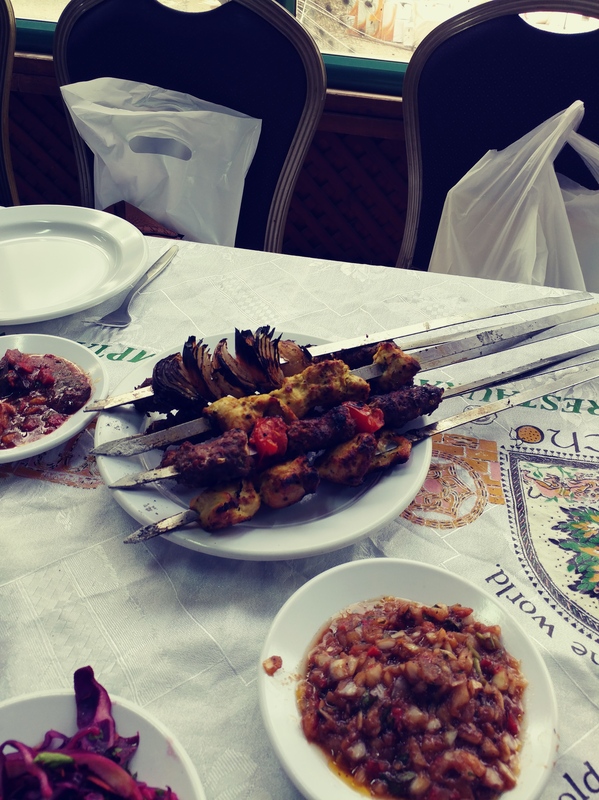 It was the hardest thing to find a local restaurant with local food. Everything was either Italian, Irish, Japanese etc. Atter we ate we decided to walk to the beach. Everything is so Westernized. Women wore shorts with tanks, mini skirts, tight fitting clothes. What did I think it would be like. Honestly I thought the women would be fully covered. Anyway as we were walking towards the beach we ran into a lot of cute botiques, some were closed because it was Saturday, but the ones that were open had a lot to offer. Beautiful jewelry, clothes, bags, hats and more. Another thing that really surprised me was that every other person had a dog, I even found a dog park by the beach. 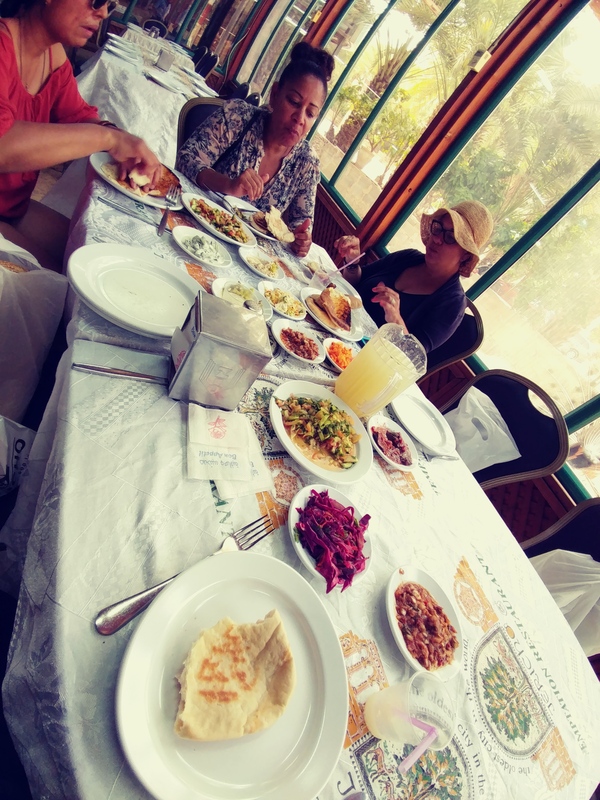 We only had one day in Tel Aviv and we definitely made the best of it. 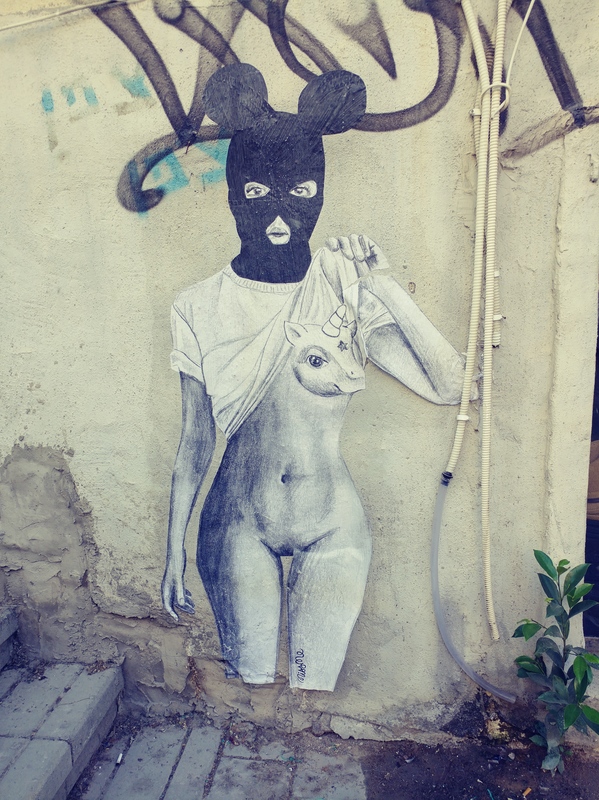 Street art in Tel Aviv. 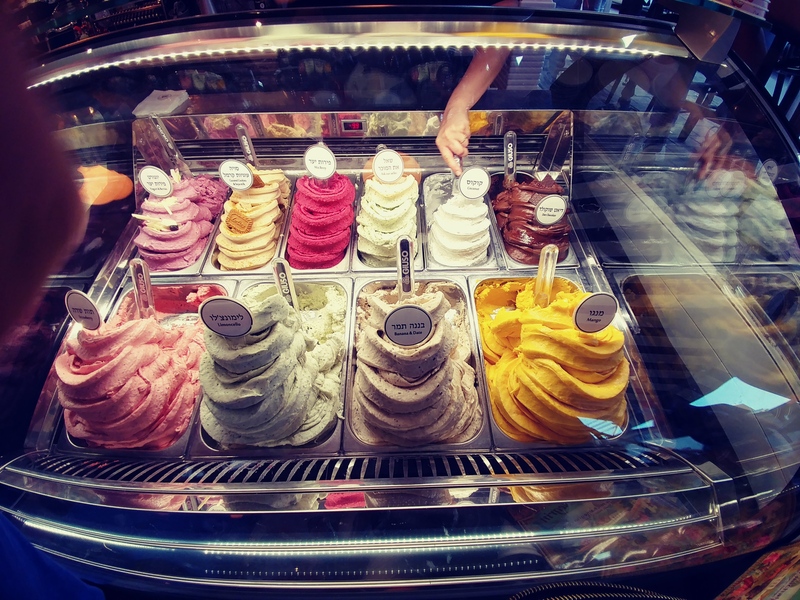 Best Gelato in Tel Aviv. The plan was to visit the Dead Sea and float around a bit. Lol . On the way to the Dead Sea we saw a sign for Masada and quickly asked the driver if he could make a quick detour and take us there. 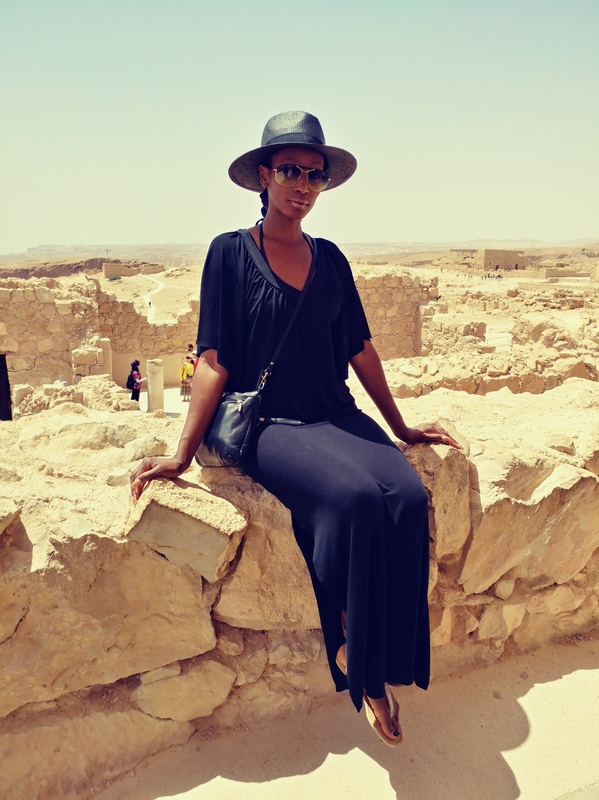 Masada was where Herod the great built a palace for himself. You do have to take a cable car to get to the top. This place was beautiful. Once you reached the top you saw everything. There were tours that you could pay for but we decided to do it on our own. From Masada we were headed to the Dead Sea. Heres what I pictured in my head. Clear blue water and beautiful white sand. The reality was from afar the water was dark and there was no white sand. But once I got in that water I realized that it wasn’t really dark. There’s mud on the bottom and it’s not deep at all. I started grabbing mud from the rocks and the bottom, next thing you know my whole body was covered with mud from the Dead Sea. I just floated for about an hour and then proceeded to wash off the mud. You do see and feel a difference in your skin. It was time to call it a day. Tomorrow would be an even longer day. 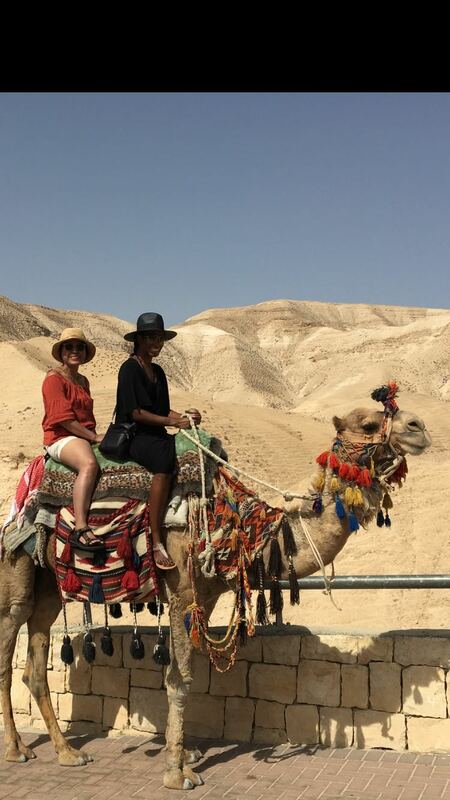 Camel ride before the Dead Sea. Hanging out in the Dead Sea. Today we were going to the Sea of Galilee. Our driver picked us up as usual and we were on our way. Once again on our way there we saw a sign for Hafia, our driver already knew what was up. Here goes another detour. 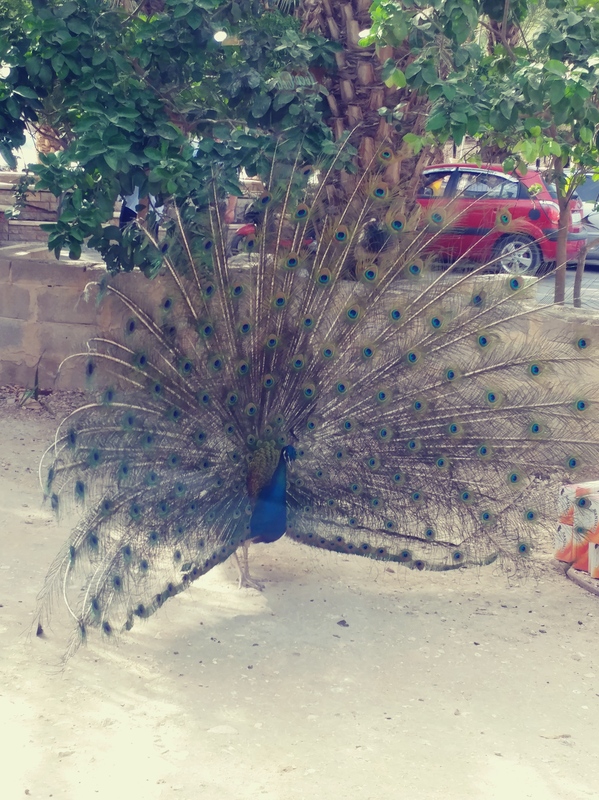 He dropped us off at Hafia gardens. When I say breathtaking. It’s definitely a place that you must see with your own eyes. You also had a great view of the city from there. You could see everything. After spending a couple of minutes there we decided to continue our journey. We made a stop at the Church of Annunciation. Beautiful church. You were able to see where Mary was told that she was with child. Now on to our original destination. The peaceful Sea of Galilee. Killing two birds with one stone we saw the Church of Multiplication and the Sea of Galilee. 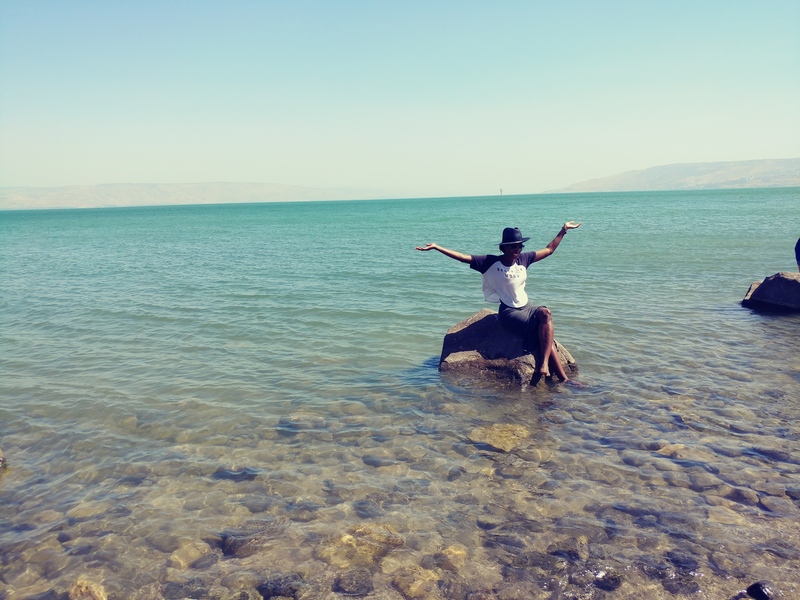 The Sea of Galilee was so serene. The water was warm and clear. I found a rock in the middle of it and just sat there and meditated for a couple of minutes. After spending some time there it was time for dinner. 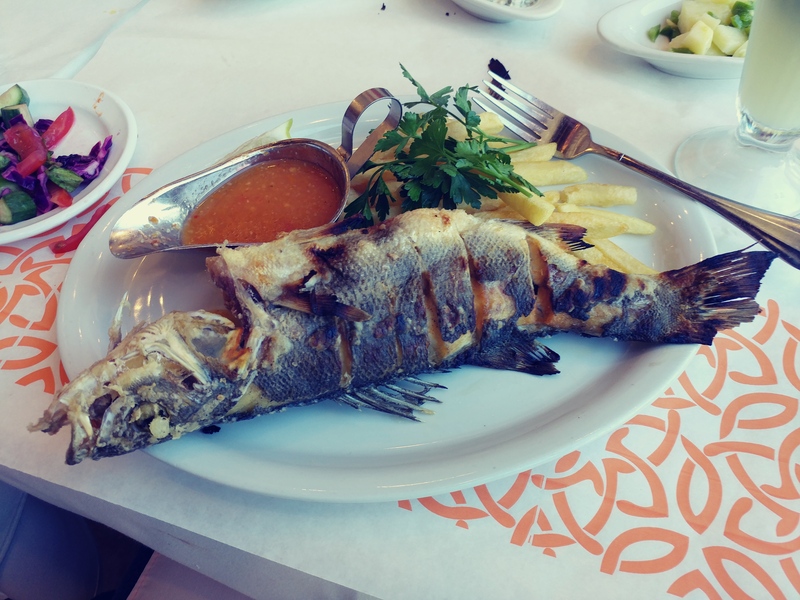 We went to a restaurant that serves fish from the Sea of Galilee. I must say they really know how to eat. Our table was filled with food. Fresh Fish from the Sea of Galilee. Sea of Galilee. So peaceful. 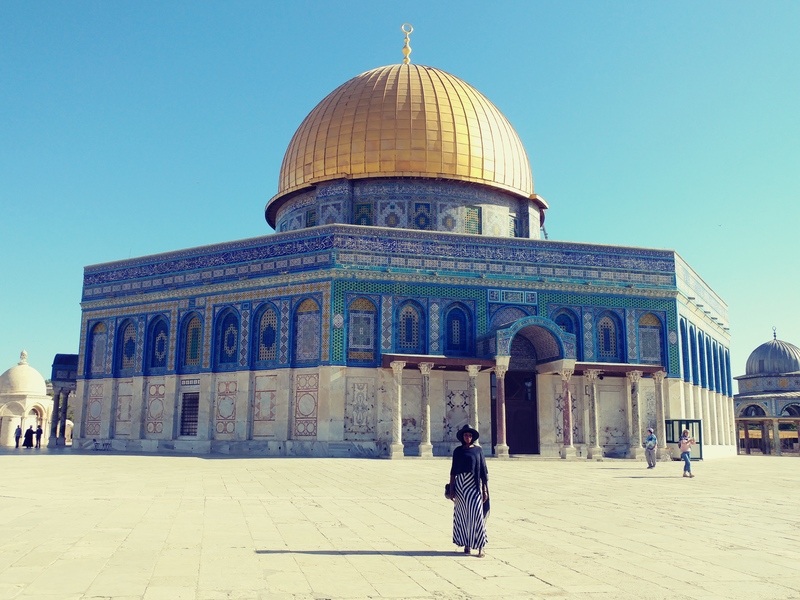 We started our day off by visiting the Dome of the Rock first. You have to get there early because the lines can get extremely long and it’s no fun waiting for an hour or more in the blazing sun(well I don’t have a problem with it). 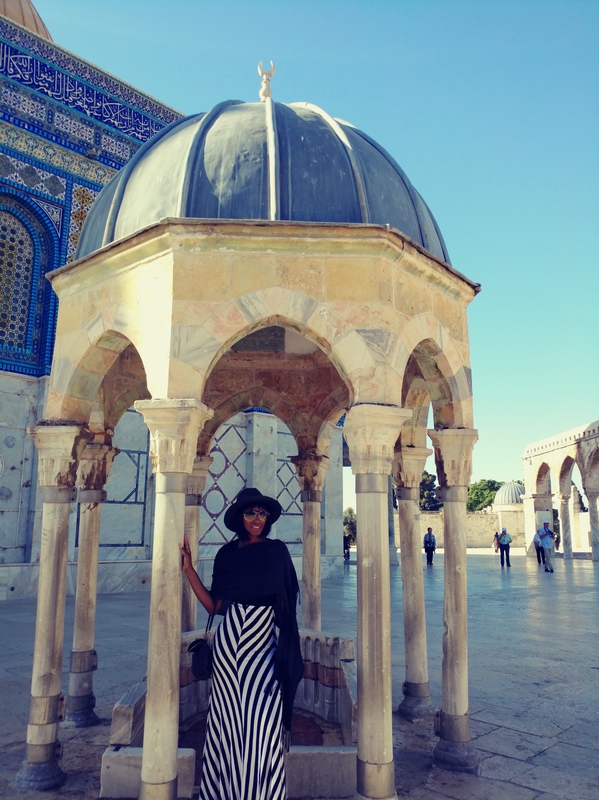 Because this is a Holy place your shoulders and legs had to be covered. 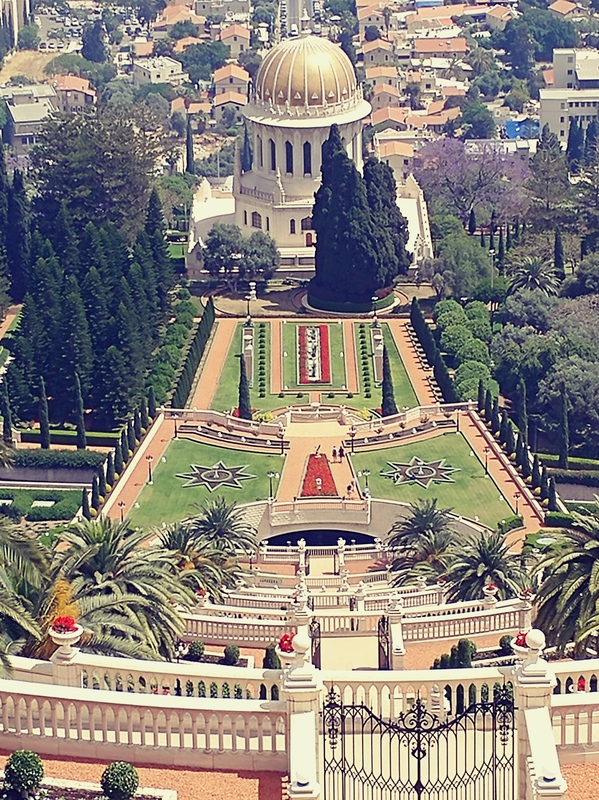 Every place in Israel is picture worthy, so just make sure you have enough battery life in your camera or phone. 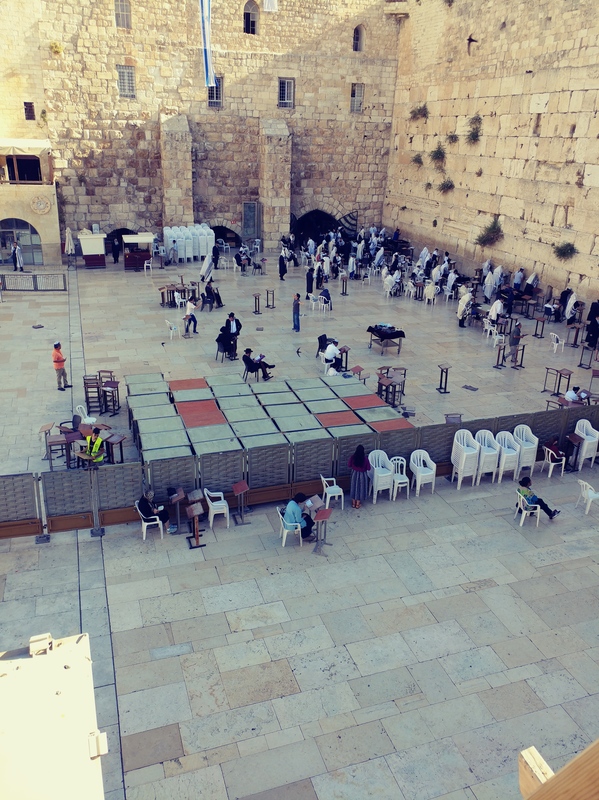 From the Done of the Rock we headed to the Wailing Wall (Western Wall). If you want you write your prayers down on pieces of paper(before you arrive) and you find empty cracks in the walls and you tuck your prayers in. The women and men pray on separate sides of the wall. After saying a load of prayers we were on our way to the Church of Ascension, The Church of Mary Magdalene, and the Church of Gethsemane. From there we were on our way to Bethlehem. There we went into the Church of Nativity. 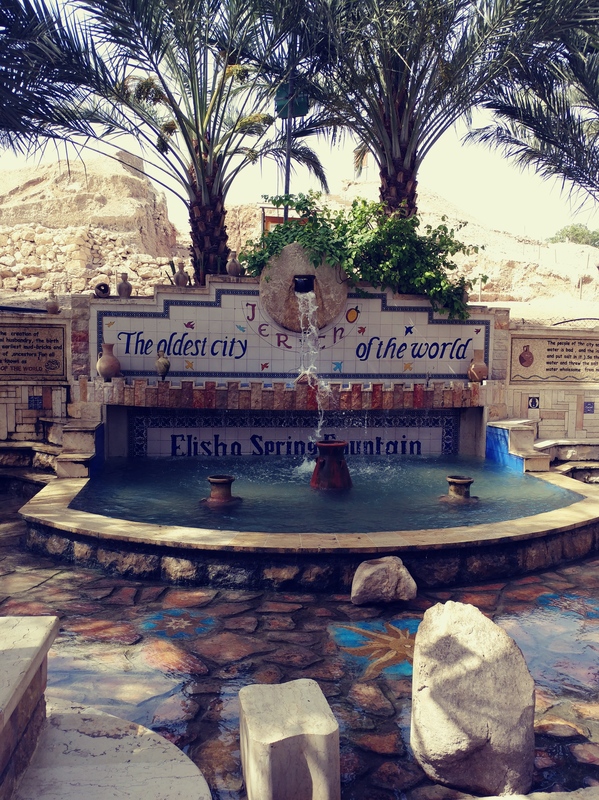 We also visited the city of Jericho. Jericho was where we had our “last supper” lol. All in all I’m glad I visited Israel. As I said before I’m not religious but you don’t have to be. I guarantee you will feel something if you visit anyone of these places. We had a great driver that was willing to take us anywhere we wanted to go. If you’re planning to go to Israel and you need a driver, just let me know and I can pass along his information. The reason why it’s a good thing that they don’t stamp your passport is because if you plan on traveling to Egypt they would give you a hard time at immigration. I haven’t been everywhere, but it’s on my list! For more pictures follow me on Instagram: mzinternationalsiren. UNTIL THE NEXT TRIP! 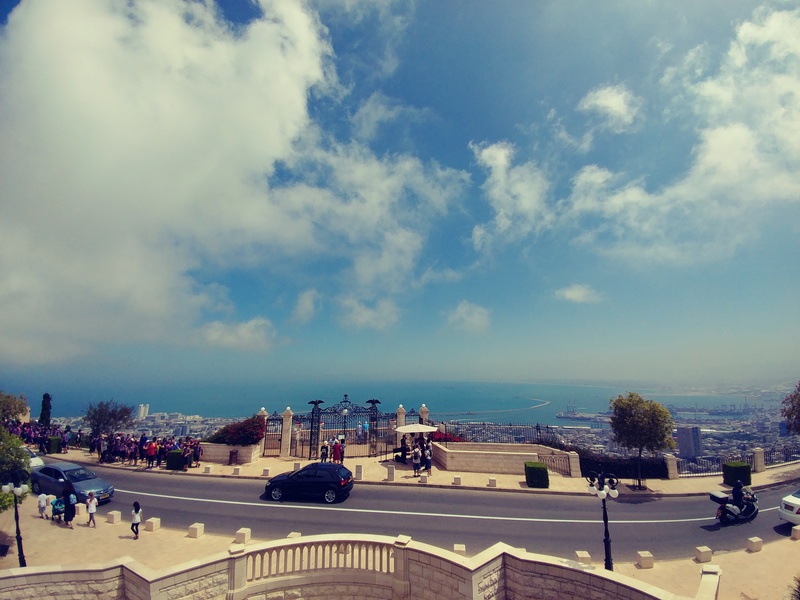 One of the many views from the top of Hafia Gardens. 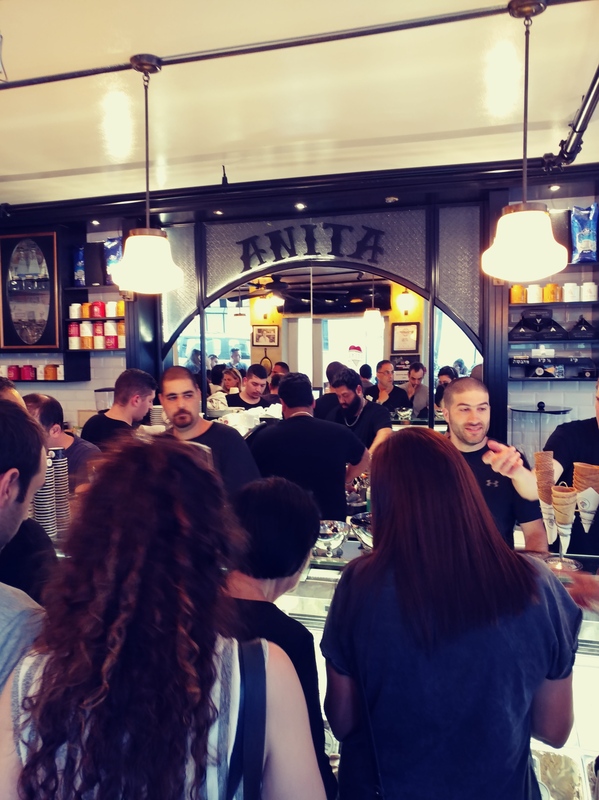 I’m sooo surprised to learn that TelAviv is as you described it. Absolutely shocked. 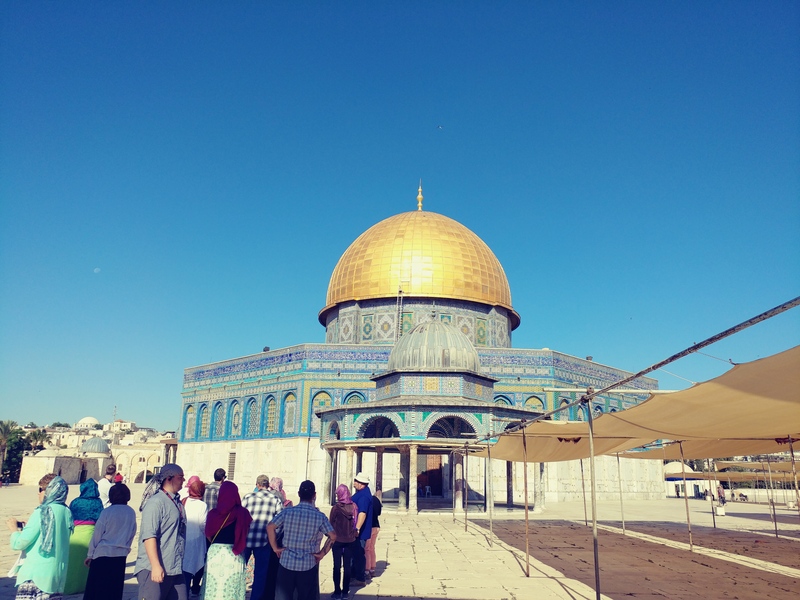 While Israel was not on my lists of places to visit, the more of it that I see from other travellers is the more intrigued that I am. Perhaps I’ll show up there one day. I was also raised in a Christian household, so visiting those places will be quite an experience. I’ve read so many stories of things that happened 2000+ years ago there. So that’s interesting.